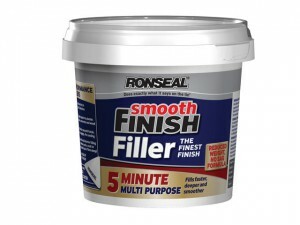 The Ronseal RSLMPRMF6VP is supplied in a Plastic tub with re-sealable lid. 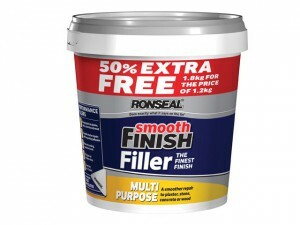 600g + 50%. 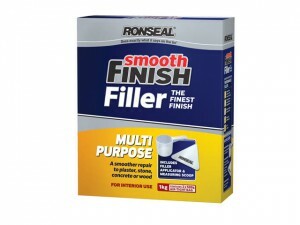 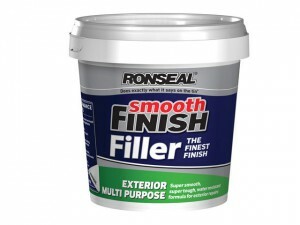 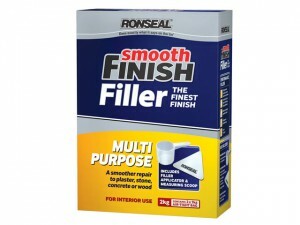 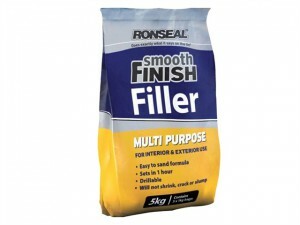 The Ronseal RSLERMF12KG is supplied in a 1.2kg tub with re-sealable lid. 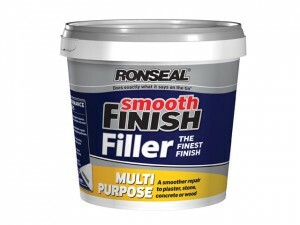 The Ronseal RSLMPRMF22KG is supplied in a Plastic tub with re-sealable lid. 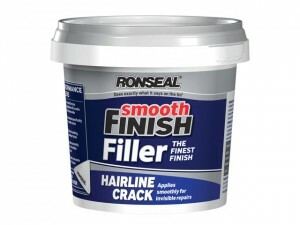 2.2kg. 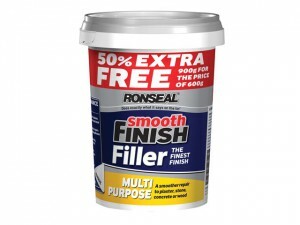 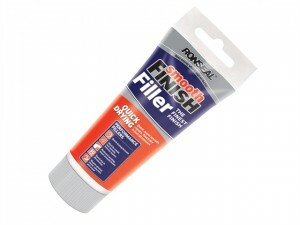 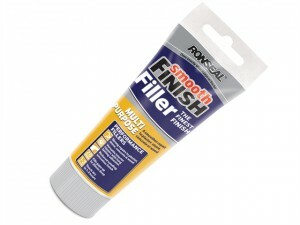 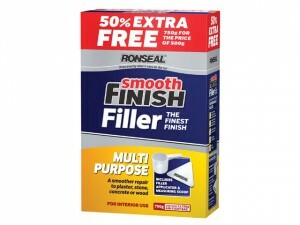 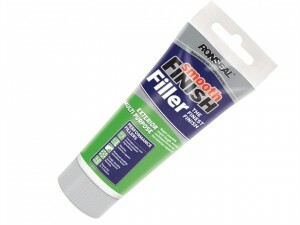 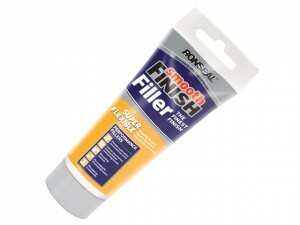 The Ronseal RSLMPRMF100G is supplied in a Plastic tube with re-sealable twist cap. 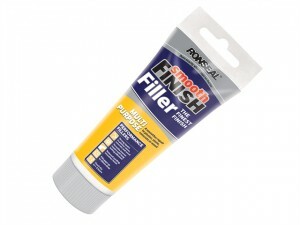 100g Tube. 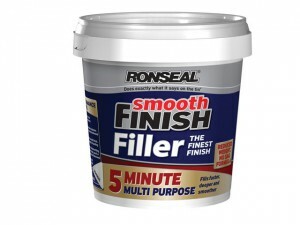 The Ronseal RSLMPRMF330G is supplied in a Plastic tube with re-sealable twist cap. 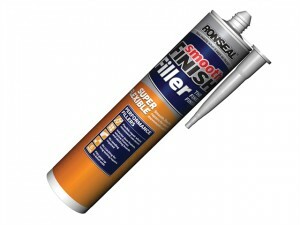 330g Tube. The Ronseal RSLMPRMF12VP is supplied in a Plastic tub with re-sealable lid.Weight: 1.2kg + 50%.